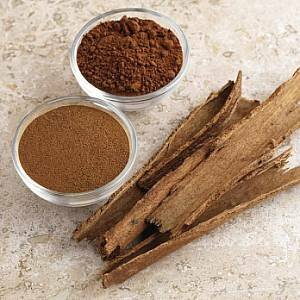 Mix a gram of cinnamon powder(kari paddai thulu) with a teaspoon of honey to cure cold. Prepare a cup of tea to which you should add ginger, clove, bay leaf and black pepper.. This should be consumed twice a day. Reduce the intake as the cold disappears. 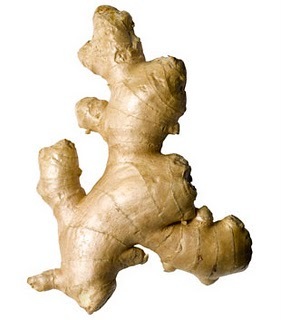 Ginger ((inji / halia) tea is very good to cure cold. Preparation of tea: cut ginger into small pieces and boil it with water, boil it a few times and then add sugar to sweeten and milk to taste, and drink it hot. 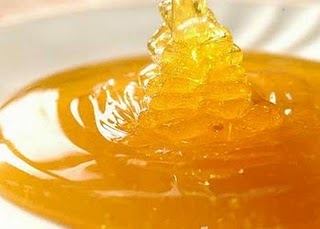 Add a gram of turmeric (manjal / kunyit) powder to a teaspoon of honey for curing dry cough. Also chew a cardamom for a long time. For blocked nose or to relieve congestion, take a table spoon of crushed carom seeds (omam / ) and tie it in a cloth and inhale it. 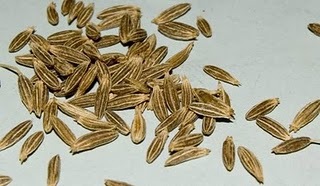 Add a tea spoon of cumin seeds (jiragam / jintan) and a few small pieces of dry ginger to a glass of boiling water. Simmer it for a few minutes, and then let it cool. Drink it twice daily. This will cure cold as well as sore throat. 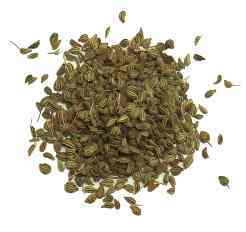 Boil carom seeds (omam / in water and inhale the steam. Rub ginger (inji / halia) paste on the backache to get relief. Mix 1 table spoon honey (then / madu) and 1 table spoon ginger (inji / halia) juice, 1 table spoon of crushed cumin seeds (jiragam / jintan), and have it twice daily. For the cure of migraine or acute cold in the head; boil a tablespoon of pepper powder (melegu / lada hitam), and a pinch of turmeric (manjal / kunyit) in a cup of milk, and have it daily for a few couple of days. 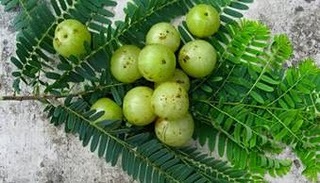 A tablespoon of amla (Nellikkaai / ) juice mixed with a cup of fresh bitter gourd (karela) juice and taken daily for 2 months reduces blood sugar. For any cut or wound, apply turmeric (manjal / kunyit) powder to the injured portion to stop the bleeding. It also works as an antiseptic. You can tie a bandage after applying manjal/turmeric. You must do a self-massage using mustard (kadugu / ) oil every morning. Just take a little oil between your palms and rub it all over your body. Then take a shower. 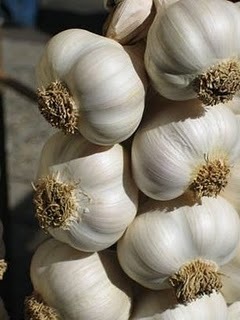 This is especially beneficial during winter. 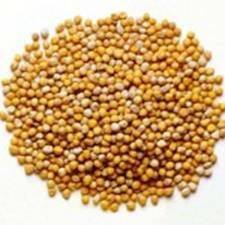 You could also mix a little mustard powder with water to make a paste and apply this on your palms and soles of your feet. If you have a regular migraine problem, include five almonds (badam / ) along with hot milk in your daily diet. 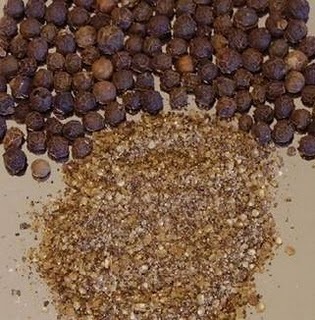 You could also have a gram of black pepper (melegu / lada hitam) along with honey or milk, twice or thrice a day. 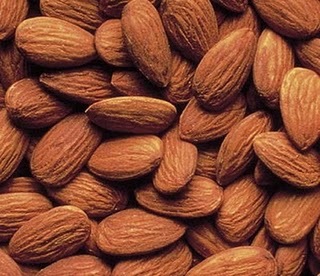 Make an almond paste by rubbing wet almonds against a stone.This can be applied to forehead. 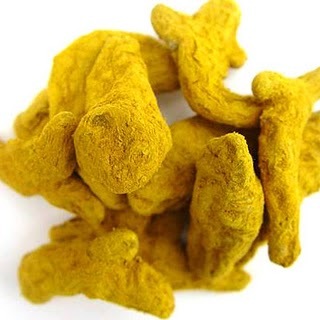 Turmeric (manjal / kunyit) can be used in treating arthritis due to its anti-inflammatory property. Turmeric can be taken as a drink other than adding to dishes to help prevent all problems. 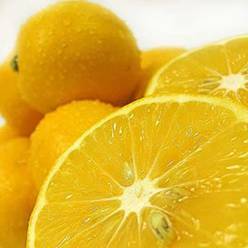 Use one teaspoon of turmeric powder per cup of warm milk every day. It is also used as a paste for local action.